What is Periscope? 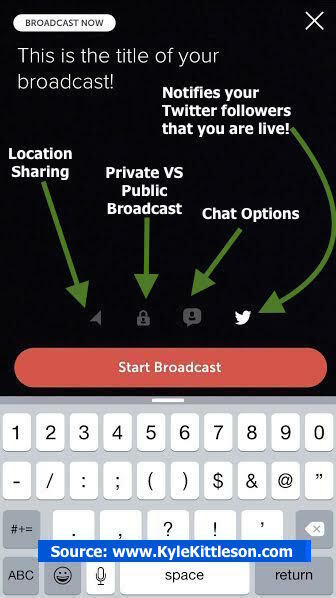 Periscope is the latest live streaming app that is sweeping the globe. Periscope allows individuals to broadcast directly from their iPhones. Viewers can watch, text questions, and give “hearts” to the broadcaster. Until now, social media could only document the past. Through apps like Periscope (YouNow, Meerkat), social media is documenting the … Continue reading What Is Periscope and How To Use It?